Take a close look at the friends you surround yourself with. Do you need to change (maybe even eliminate) some of those relationships? She sat at our table on the restaurant patio with the mostly eaten plate of taquitos and mini tacos and caught the eye of the waitress to order her iced tea. She was ready to settle in for some serious girl talk. I sat there kind of stunned. As far as I knew, Gregg was a loving and considerate husband. A really good guy. Bev went on like this throughout the evening. Harping on Gregg and Ben and any other husband she could think of. Finally, Kate had had enough. Sometimes the Bevs in our life are going through a crisis of their own. Their husband is not in a great spot, she’s feeling unsupported, and marriage is hard. In those instances, be a friend and love her through it. I’m guessing she wants to hang out with you because she desperately needs some encouragement. 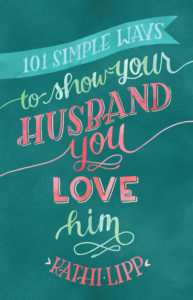 But husband bashing—hers, mine, or yours—is never OK. I have a few select friends that I’ve been known to ask to pray for my marriage, but these women are champions of my husband. They are the ones pointing out the good in Roger, looking at his side, and generally in for the win of my marriage. And I feel the same about them and their marriages. If the Bev in your life is constantly pointing out the bad in your man (or hers), it may be time to move on from that relationship. Does she speak the truth? If she exaggerates the misdeeds (real or imagined) of the man in her life, it may be time to lessen your time with her. When speaking the truth, does she do it with love? 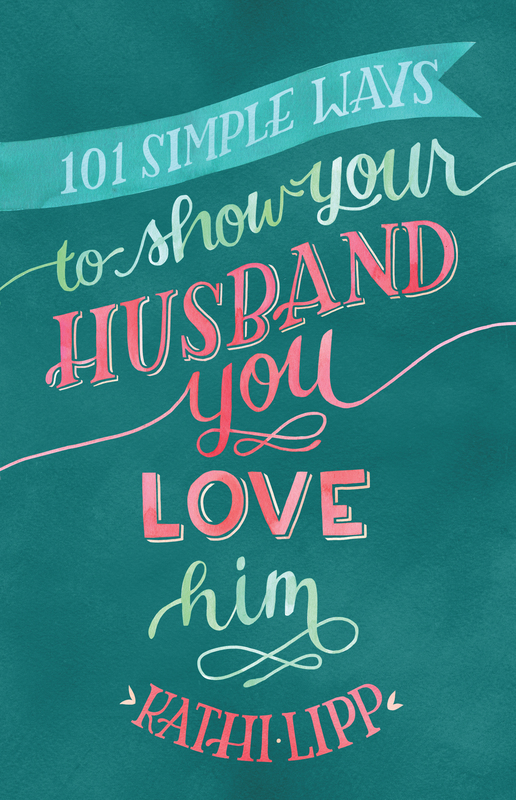 So maybe her husband really does do some not so great things, but we can either approach our relationships with love or judgment. We don’t get to do both. Is she speaking the truth but not with love? It may be time to move on. Does she love being stuck? Some people just love being stuck in their bad situation. It doesn’t matter how many suggestions you make or ideas you offer—they just want to be stuck. Get out now before they start to limit your thinking about your own marriage. « Do You Know the 12 Most Important Jobs Every Dad Has?